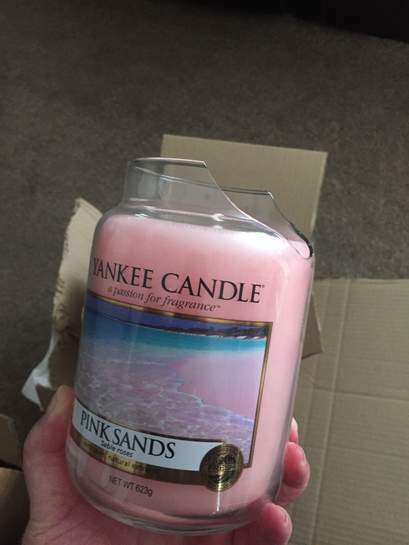 £9.99 Official Yankee Candle Classic Large Jar Pink Sands 623g £9.99 Prime Sold by My Swift and Fulfilled by Amazon. I'd be a bit wary of sniffing pink sand....it could be anything!! According to Yankee, anything smells - It's an exotic island escape in the beautiful mix of bright citrus, sweet florals and spicy vanilla. Ok just bought this and don't know why. Hope it's a good deal. Great smell and price, bought it! Thank you! Become a wholesaler - it's quite straightforward and the margin on this stuff is insane. You might want to take out indemnity insurance though, could be some lawsuits in the pipeline. God forbid someone should give some critical feedback about a product, amirite? God forbid someone should give some critical feedback about a product, …God forbid someone should give some critical feedback about a product, amirite? 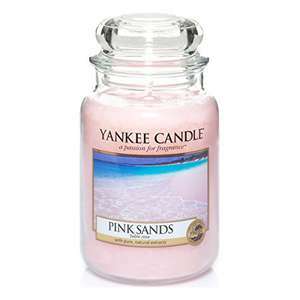 Can someone tell me what the authentic, true-life smell of Pink Sands even is?